Tomorrow starts a brand new new year! Can you believe it? I’ve got some great ideas for the blog in the new year – starting with a brand new series that will post during the last week of each month. This month, I’m kicking off a fun new series on my blog called Homeschool Through the Year. Each month, I’ll share links and videos that will help you add some fun to your homeschool lessons. I’ll also include a list that you can print out for your plan book or bulletin board so you can see at a glance all of the unique ideas you can incorporate each month. January is Braille Literacy Month. Use Elmer’s glue to ‘write’ in Braille. If you have a subscription to BrainPop, Jr., you can watch a video about Helen Keller. Even if you don’t have a subscription, you can use some of these lesson ideas. Watch a video about Helen Keller. Print a free Helen Keller timeline. Fill out The Best Year reflection sheets. Here’s a Trace & Color Calendar for Kids. Printable ‘Goals to Improve Myself‘ pages for kids and adults. January 5 is National Bird Day. Spend time this month watching birds in your backyard. Make some homemade bird feeders to hang from your trees. Use the page from this month’s printable to sketch your favorite backyard bird. Here’s a fun set of backyard birds notebooking pages I made for Homeschool Encouragement. Check out this backyard birds & nests unit study. Here’s a Montessori-inspired unit for observing and learning about backyard birds. January 7 is Old Rock Day. Find some flat rocks in your backyard and paint Pet Rocks. January 8 is Bubble Bath Day. Need I say more! Relax and enjoy! Then, color the bubble bath picture in this month’s printable pack. January 15 is National Hat Day. Start today reading one of the books I featured in my Books About Hats round-up a few weeks ago. Then, play the hat matching game included in this month’s printable. Cut the cards on the dotted line. Have your little ones match the two halves. January 16 is Appreciate a Dragon Day. Last year, Emma and I listened to How to Train Your Dragon. You could read that one or another dragon book today. Make a paper plate dragon of your own. Then, color the pages included in this month’s pack. Let kids record their dreams. Use apples to demonstrate that even though we’re different on the outside, we’re all the same on the inside. You could do a similar activity with eggs. January 19 is National Popcorn Day. This would be my son’s favorite holiday! He could eat popcorn every day if I would let him. Explore volume with these popcorn math and science activities. January 20 is Penguin Awareness Day. Watch and/or read Mr. Popper’s Penguins. It’s one of my favorite books to read in the winter. 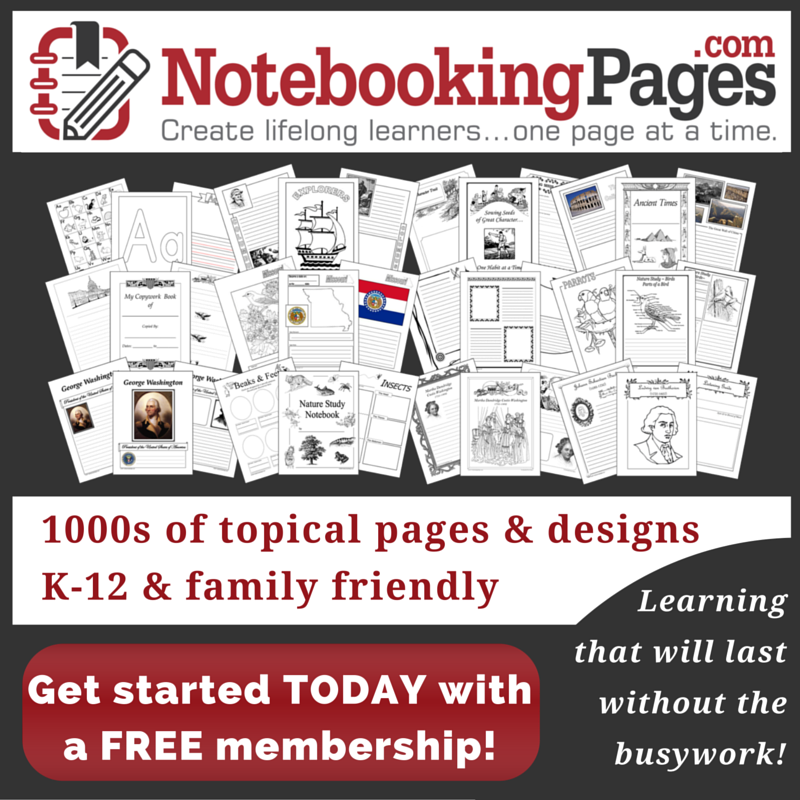 Homeschool Share has an awesome lapbook/unit study to go along with it. Print out these fun penguin activity pages. Check out this fun penguin unit study. Penguin do-a-dot pages for your youngest learners. Let your kids do this ‘blubber’ experiment to see how penguins stay warm in the winter. January 23 is National Handwriting Day. Print out my ABC Handwriting Practice Pages. Or, grab these free cursive writing pages from Educents. January 31 is Inspire Your Heart with Art Day. Study your favorite artist. Try out some free chalk pastel tutorials. Give your kids a thumbprint art book or how-to-draw book. Inspire them to use their imaginations to create their own art. To download your free printable pack, you must sign up to receive my emails. Enter your contact information below. You should receive your download link within the hour. If, after an hour, you have not received your link, please contact me and we’ll figure it out together. Such a great list and printable activities for kiddos, pinning it! thank you so much for sharing! Cool! Are you going to have one for each month this year? Guess it would help if I read the second paragraph…. just above the picture! LOL…. you said its a new series. There are so many great ideas here!! I really like the Elmer’s glue for braille! That sounds like a lot of fun!! Thank you for linking up with Made For Kids. We have made some exciting changes and we’d love for you to come see what great things we have in store for everyone! Hope to see you Sunday @ 10pm est. I wonder who comes up with some of these days. The child of some politician was sitting on the couch eating popcorn one day and decided it was so delicious they wanted to celebrate it’s deliciousness every year. The child spoke to their parent who declared it Popcorn Day nationwide lol. I totally agree! They are certainly funny, huh! But in all seriousness, this is a great list. I’m going to try and keep up with this monthly series.